At NoSQL Now! we match NoSQL solutions with your business needs! 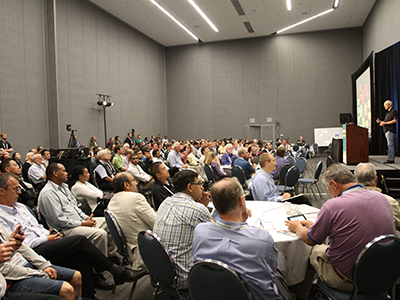 90+ speakers evaluate a wide variety of products & environments, and share their implementation experiences. Accomplish 6 months of research in 3 days! 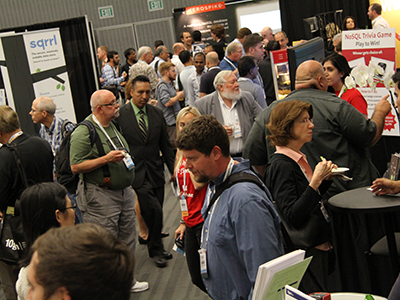 Meet 800+ data architects, developers, DevOps, technology strategists and executives. 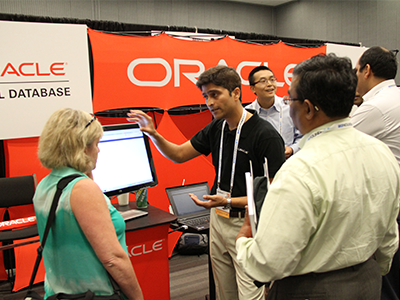 Increase your contacts share your challenges and learn how to transform your data. Workshops across all technical levels, step-by-step case studies and 30+ live product demonstrations. Sharpen your skills and prepare to implement new technologies. NoSQL Now! gathers 800+ data experts in one place. Tap into our resources and share your challenges with 90+ speakers, 30+ world-leading vendors, and hundreds of fellow peers. Accomplish 6 months of product research in 3 days! 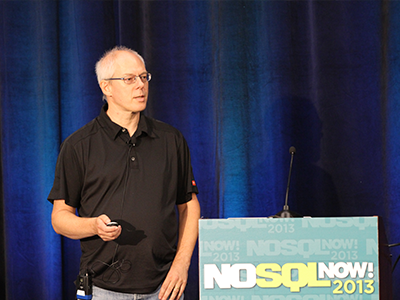 Learn from case studies, hear how practitioners implemented NoSQL strategies successfully. Gain step-by-step acton plans by leading organizations on how to tackle challenges and implement alternative solutions successfully. Expand your knowledge of new technologies: from new databases to cloud-based data services, and from graphs to big data analytics. Expand your professional career options. Ensure your organization is staying at the forefront.Learn what's new in data mangement strategies and find your next customer, employee, investor, from over 800 people in attendance. 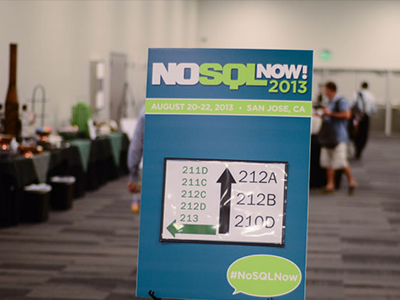 NoSQL Now! is an intensive experience, with 3 days of sessions starting early and ending late. It's the most productive data education you can find. Your team will return to the office armed with step-by step action plans. 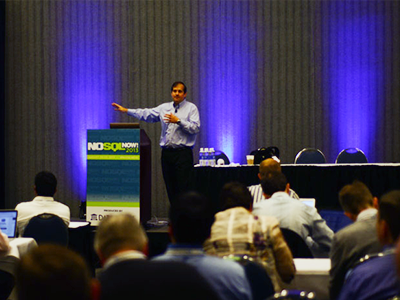 Images from last years NoSQL Now! Event. NoSQL Now! gathers leading data experts in all major industries to discuss the NoSQL solutions and innovations that are changing data management now.